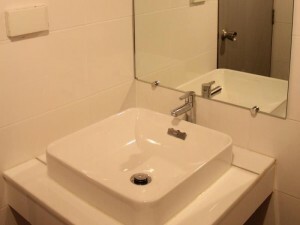 Atlas Bangkok is a simple, no-frills two star hotel on Sukhumvit 7/1. 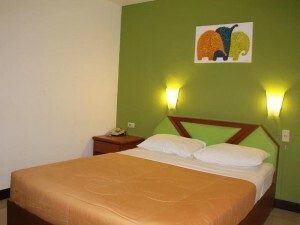 Rooms are basic but comfortable and have free Wi-Fi, with the hotel’s great location the biggest selling point. From the hotel, it’s possible to walk to Nana BTS station in less than one minute, making getting around the city very simple. Nana Plaza and other nightlife is just a minute or two away. A good, extremely affordable choice for people that prefer function to frills.